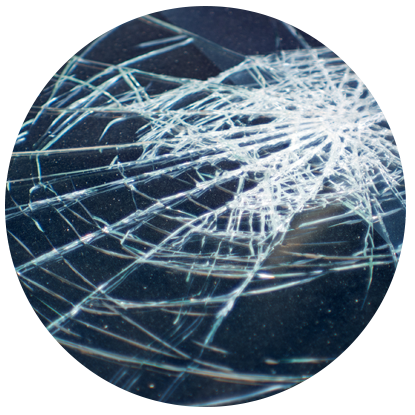 Auto glass, chip repairs and windscreen replacement services. Our involvement in the motor and insurance industry spans 30 years. We are an accredited Fitment Centre, AA Quality Assured Fitment Centre as well as an accredited RMI member. We are continuously being upgraded and monitored for both workmanship as well as our service and products. As a result, our workmanship and quality does the best to exceed standards above the norm. 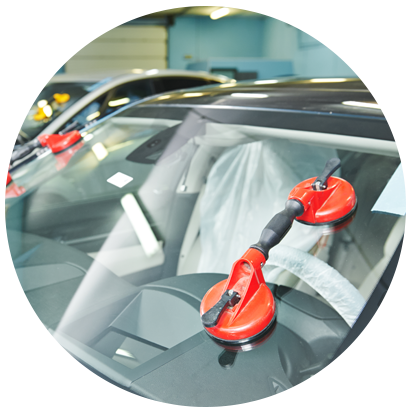 GP Windscreens is also an accredited fitment centre for all smash and grab laminated films ranging from 50% to 35% film. We are an accredited centre for Lamin8 window film. All workmanship carries a 12-month workmanship guarantee and a 10-year factory guarantee on any defect in either the die of the film or defects from the factory. All automotive glass fitted by us is either original Shatterprufe® or SABS approved, and we offer a 12-month guarantee on all our workmanship.  We have 20 mobile fitment vehicles to give you the choice of where the replacement can be carried out to insure minimum inconvenience to yourself the client. We also go the extra mile and offer afterhours bookings to accommodate our customers.  GP Windscreens is also accredited with most leading vehicles manufacturers, giving you peace of mind that your vehicle is in good hands when work is carried out. GP Windscreens also has a large sector in the trucking industry with the replacements of all windscreens as well as the door glass and also rear windscreen. We also have our own flat glass added to all older trucks whereby we can cut our flat glass to accommodate every client’s needs. Delivering an outstanding customer experience is key to the success of GP Windscreens. Contact us now for your windscreen replacement, or to book in for some professional window tinting on the car, house or office. Our offices are conveniently located and we can also come to you!